The first search-and-find adventure from Jim Stoten is now available in paperback! 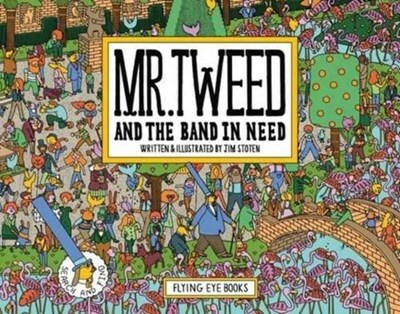 Mr Tweed sets out on his afternoon stroll, but soon finds some friends in need of his help. Can you come to his aid and help him find what they are looking for?